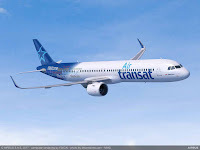 The Canadian Transat A.T. Inc. group, one of the largest integrated tourism companies in the world has released its results for the third quarter which ended on 31st July 2018. 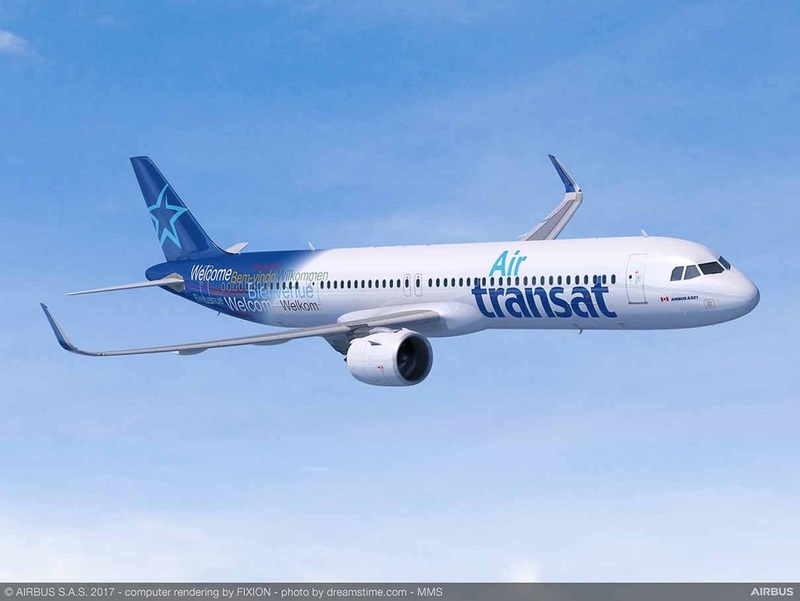 "During the quarter, we opened our hotel division's headquarters in Miami and identified attractive opportunities, some of which should materialize soon. ".